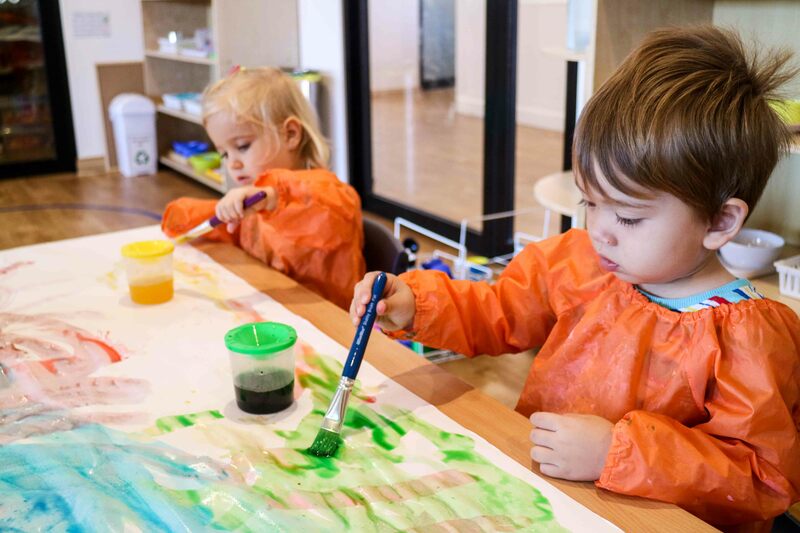 Have you heard the adage: “practice makes perfect?” In early childhood, repetition forms the basis for learning, skill development, and accomplishment. Think about when a child first learns to walk. They begin by crawling, then repeating the action of standing and toddling, before they master the ability to walk. A child must first learn fundamental skills before they can acquire speed, increased confidence, and mastery. It is through repetition that possibility becomes ability. Repetition doesn’t necessarily mean reading the same story, or completing the same activity, over and over again. Instead, repetition refers to any form of work that provides the child with opportunities to practice a skill or knowledge area. Repetition comes in many forms. This may include reading the same story one hundred times, learning extensions and games that repeat the same skill, peer tutoring, or passively observing a lesson or activity completed by another child. Repetition may also come from routine or the environment. Knowing what to expect, and having things happen in an ordered way, helps children to know what to expect and feel at ease. When the environment is predictable, a child feels safe and secure, which establishes the optimal environment for learning. Learning requires electrical energy to create neural connections. The less ‘automatic’ something is, the more energy is required to create the connection. In adults, these neural connections are well developed based on previous experience, repetition and practice. This allows them to do things like driving a car, or doing basic maths, by expending very little effort. In children, these neural connections are only beginning to be formed. Repetition is a necessary building block that allows them to strengthen the connections in the brain that help them learn. In her 1915 address to the National Education Association, Doctor Maria Montessori recounted a story of a three-year-old student who was deeply absorbed in a wooden block activity. Montessori stated that she had never seen a look of such “fixedness,” as the child worked on the activity, repeating it more than forty times. When the child finally stopped, without external interruption, Montessori stated that the child looked around with an expression of deep satisfaction and peace. 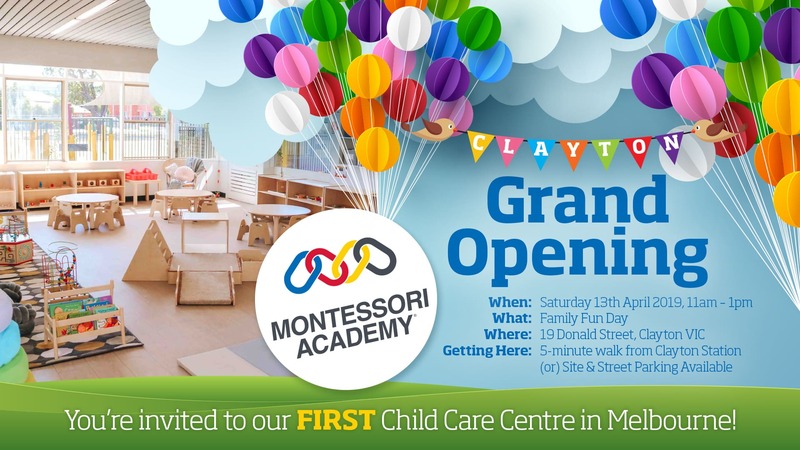 Montessori’s observation was that attention and repetition could resolve the instability of concentration that is characteristic of young children. This discovery, among others, came to form several fundamental principles associated with Montessori Education. 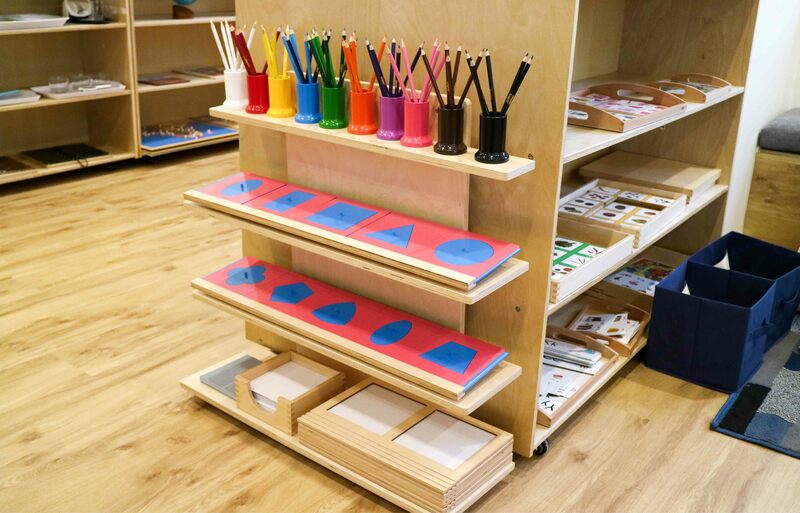 The Montessori environment is specifically designed to support learning through repetition and practice. In fact, repetition is a key symptom of ‘sensitive periods’, which Montessori characterised as a time where children are most likely and willing to learn a key knowledge area or skill with ease. One example of how Montessori support repetition is the Montessori work cycle. This three-hour cycle provides children with the opportunity to choose their own work, follow their interests, and work uninterrupted. During the work cycle, it is common for children to return to the same activity with frequency, repeating it until they have perfected it. This sustained period of repetitive activity encourages children to develop the concentration and self-discipline required for more advanced work. 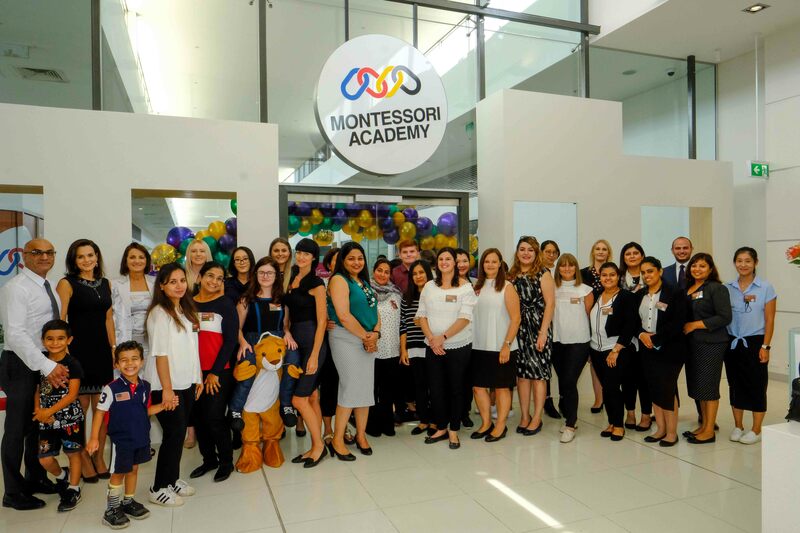 In addition, the Montessori materials, which are multi-sensory learning tools, teach children how to problem solve and self-correct through repetition and practice. 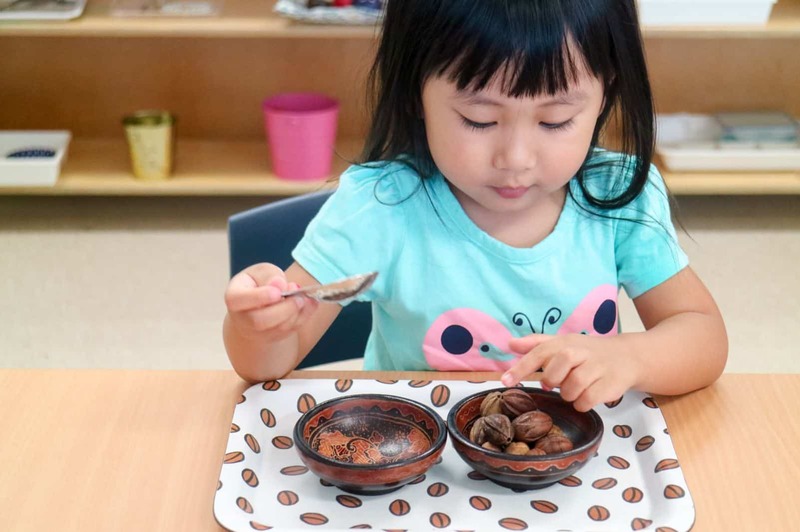 By working with the Montessori materials, children develop an understanding of abstract concepts, such as science and mathematics, through hands-on experiences. Further, the repetition of activities from the Practical Life curriculum area, assist children in developing the coordination and body awareness they need to undertake more complex thinking. A child must first learn to sit still and concentrate before they can develop the neurological connections required for reading, writing and mathematics. You can support your child by providing them with opportunities to repeat activities that interest them. During play time, don’t encourage them to pack away if they are in the middle of activity. Allow them as much time as possible to complete the activity. Encourage learning extensions based on repetition of your child’s favourite story, movie, activity or song. Invite your child to repeat the activity, and extend by drawing pictures, reflecting on similarities and differences, and encouraging them to pre-empt words or actions. This repetitive learning will help them to forge the neurological connections they need for more complex learning. Promote repetition using multi-sensory instructions. Ask questions such as: “What does it look like?” “What does it smell like?” “What does it sound like?” These instructions will encourage your child to retain new information. Reinforce the positive aspects of repetition by asking your child about what they enjoyed doing at preschool throughout the day. On your way to preschool the next day, remind them about what they enjoyed the previous day. This will encourage them to self-reflect, which will assist them in learning things more completely and quickly. Repetition in learning is one of the most important fundamentals in child development. To support and reinforce this important building block of neurological connections, save up some extra patience for those days when your little one wants to read “Possum Magic” for the umpteenth time. Trust in your child’s internal development drive that repetition is what they need to learn and succeed. It will pay off!